Charlie is an awkward high school freshman, who has always sat on the sidelines. But you can’t sit on the sidelines forever, and Charlie had decided to make an effort to “participate”. So we follow him through his first year of “participating” in high school, as he writes his Dear Friend chronicling all his experiences. This book was everything I wanted The Catcher in the Rye to be. No, I mean that. I read The Catcher in the Rye a while back and I was pretty disappointed with it, so when I picked this book up, I just couldn’t get Catcher out of my head. Because Perks kind of has that feel. But you feel the things Charlie feels and you relate to what he has going on. It felt very authentic, and there was definite growth in the character throughout the book. It’s been a few days since I finished this book and I still can’t come up with anything I didn’t like about this book. It maybe started a little slow. 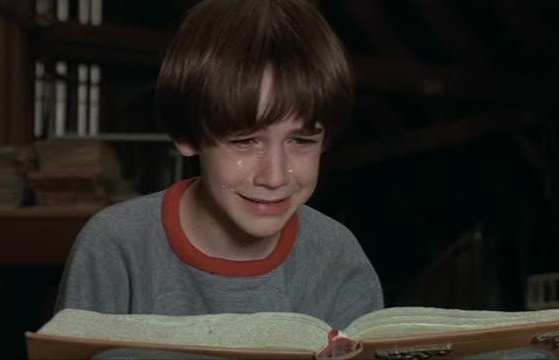 But once I got into the book, that was negligible. I enjoyed this book, I thought it was a strong coming of age story, and I can see this becoming a classic, so I would definitely recommend this book. 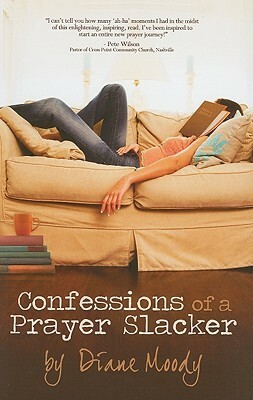 In Confessions of a Prayer Slacker, Diane Moody talks about her own prayer journey, and gives you a few tips and guidelines to improve your own. So there I was on Monday, realizing that I had a book review to put out in two days, and I wasn’t close to finishing any books that I had on my reading list! So in a scramble I started searching the web for novellas that I might quickly want to read so I could bring you a book review on time, and then frantically perusing my Kindle app. While doing that this book caught my eye, as I’d started it months ago, but never finished. And I wondered why, because this is a short little book. 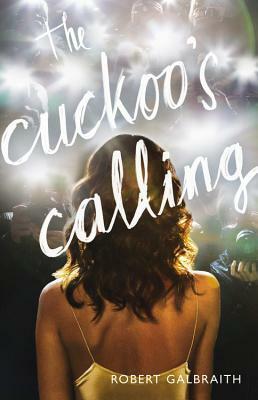 Very good, Book Chick, but you still haven’t told us what you liked about it yet. Well, I liked that it was short. And Ms. Moody had a good sense of humor and some good things to think about concerning prayer, but. . . 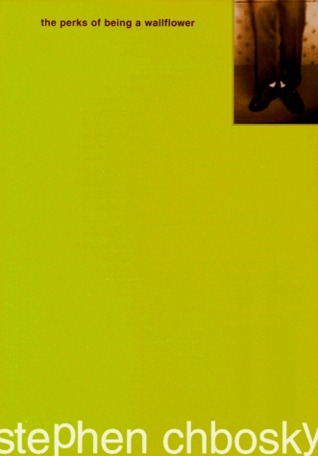 This book wasn’t innovative. I was glad that I’d picked this up free, because all the things she talked about were things I had seen via Pinterest. This seems to have first been published in 2010, and I think then there wasn’t a glut of this kind of information on the internet, but if you’ve been thinking about your prayer life, you’ve probably seen this stuff before on various blogs and such. I would recommend this to someone who wants to have a relationship with God, but maybe doesn’t know where to begin. Or someone looking for a short read that could be completed in a few hours, because it is fairly short, with a novella (or maybe an excerpt of a novel?) tagged on to the end. But if you’ve already thought about your prayer life, and maybe done a little bit of searching on how you can improve it, then this book may be a little bit boring for you. For me it happens at least once a year, usually during summer. I’ll pick up book after book after book, and while they’re all good, I’ll just not feel excited enough to really get into any of them. It’s not that they’re bad, they’re all good, I just can’t get excited about any of them. . . It’s a sad condition really. So, since I haven’t finished a book in the last two weeks (two weeks!? My brain is going to atrophy, waaaaah! ), I thought I would talk about the things that I have picked up and started reading in the past few weeks. 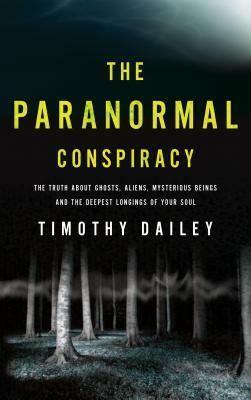 I picked up this book a while back ago, because I love reading books like this. It’s good to be reminded that sometimes you really just need to let things go instead of holding on to them and trying to control your world. 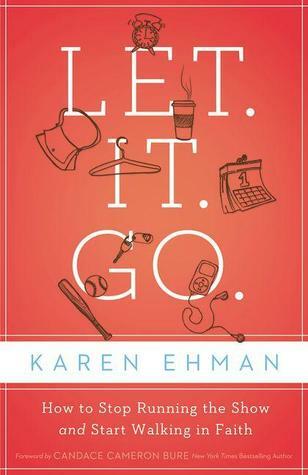 Because honestly, let’s face it, none of us can control anything really except our own reactions, and that’s what Karen Ehman let’s us know in this book. I’ve only gotten a couple of chapters in, but I do enjoy Ms. Ehman’s conversational tone, and the overall message, which she lets us know early on. I’m not completely sure why I haven’t been feeling this one, other than sometimes I do this with nonfiction books in particular. I will start it, like it, but decide that I just absolutely have to pick up something else. This book will be finished though (I’m a little bit obsessive meticulous about finishing books), and hopefully soon. With this book, it is so not the book, it’s me. 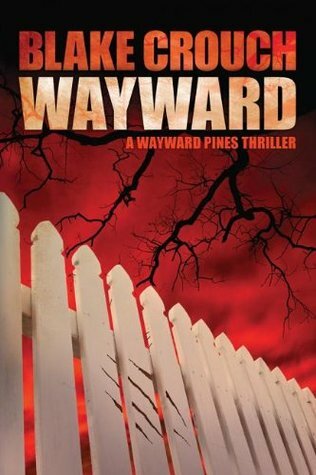 So far Wayward has continued the pace of the first book Pines, and it’s still interesting and exciting. The style that Crouch has (that so many on Goodreads seem to find off putting) really ramps up the tension, in my opinion. It’s a good style for a novel that relies heavily on the atmosphere of menace, rather than direct menacing things. If that makes any sense. I’m about halfway through this book so far, and there’s that feeling that something is coming, but my ADHD is acting up or something, because I just can’t stay with it. But again, Wayward, it’s not you, it’s me. It’s sooooooo me, because if I could sit down and read you without getting distracting by something absolutely meaningless I would so be spending more time with you. Ever since I was required to read Recitatif, I have loved Toni Morrison. The writing is tight, and so very good. 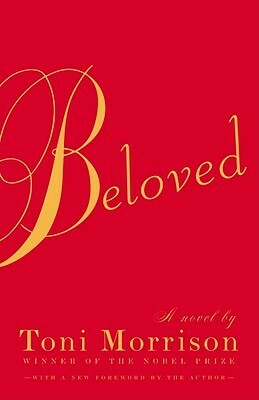 Beloved is no exception, and so it’s again not so much the book, but me (just in case you aren’t sure, it’s always me as far as these books go). This book did a good job of grabbing me, and it’s both creepy and not, so I don’t know what my problem is here. Other than I’m feeling meh about every book I pick up, even though they’re awesome, and this one is a classic I’ve been wanting to read for forever. I do look forward to going back to it once I get my groove back, because it’s seriously a fascinating book, and Ms. Morrison is just so very good about writing about people. And of course, the mother of all stories. I picked this up a while back ago, and hadn’t cracked it open yet because this one is a commitment. I got the version that packs all three books into one, which is an even bigger commitment, but I kind of view this as one big story. 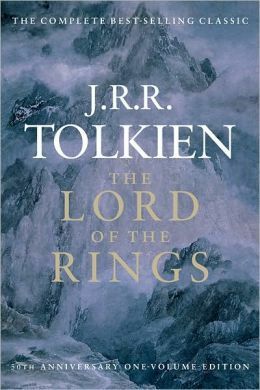 Honestly, I was a bit nervous to start this because I wasn’t very fond of The Hobbit, which I read at the tail end of last year. I found The Hobbit seemed to have some pacing trouble, with long ribbons of tedious exposition punctuated by really awesome action. But it was also meant to be a children’s story, and children’s stories of that time have a tendency to this (I loved Watership Down with a passion, but I would say if I hadn’t been as into that one, I probably would have had the same criticism, so I think this has a “what you bring to the table” kind of component, and I’m not a huge epic fantasy person). However, I noticed that the Fellowship of the Ring had a different tone immediately. It feels like a very sad story, even at the beginning, and even though I haven’t been feeling this one a whole lot, I do find the story absorbing and deserving of my whole attention, and not my sporadic attention. And finally, the book I have been meaning to read for the last few months, going as far as checking it out on Overdrive like four of five times, but never quite cracking open, The Cuckoo’s Calling by J.K. Rowling “Robert Galbraith” (which we all know is J.K. Rowling by now, but the cover says Robert Galbraith, so that’s what I’ll say too). I literally picked this up last night, and if anyone can shake me out of my reading ennui, it is J.K. Rowling. So far, I’m really enjoying the style, and the story, even in what I call the “boring” parts of a mystery series, when everything is being established. It’s pretty fast paced, and I’ve always loved Rowling’s use of vocabulary. Yes, I said vocabulary. Because if you want to learn new words, picking up a Rowling book is a good way to do it. The characters are all well formed, and I love that, and will forever love that about the things Rowling writes. Honestly though, I’ve only started it, so how it goes still remains to be seen. So now you know, I have been reading, albeit in a flaky way, and you also know what’ll be coming up in the book reviews in the next few weeks and months. I’ve also got two from Netgalley I’ll be reviewing for you, but I like getting those up closer to publishing time for what I hope is the benefit of the writers and release of the book (hey, writers gotta eat, you know?). I hope you all are enjoying whatever book you have been reading, and send me some good vibes that I get my reading mojo back! Having clear boundaries is essential to life. Without boundaries we find ourselves drained from all our energy and suffering. Dr. Cloud and Dr. Townsend provide a way to determine whether you have a problem with boundaries, and then provide a clear way to help yourself slowly start to erect this boundaries. So I have kept this book review in my back pocket because I thought this book was so amazing, that I needed some time away from it to determine if I really felt that it was still amazing. And I’m still going to stand by my opinion: this is an AMAZING book. This book is life-changing if you’re willing to do the work. 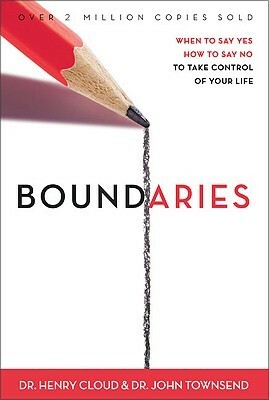 It helped me understand things about boundaries (and codependence) that I didn’t understand before. Here’s the thing, I’m not going to mince words: this book is Christian. It refers back to the Bible a lot and I noticed a lot of people on Amazon didn’t like that. And I can understand that. Let’s be honest, there are churches and Christians that have hurt a lot of people. I encourage you, if you are one those, read this book. It takes those corrupted ideas and it rectifies them, and helps you understand what may have been really meant. I didn’t grow up in the church and I still got smacked with some of those ideas. These guys help you understand that God wants you to take care of yourself first, that you are entitled to boundaries, and to healthy relationships. I want to encourage you to pick up this book and read it, even if you object to the Christian parts, because it’s just great information. I mean, it really is. There’s nothing else I can say about it. This is one of those times when I loved everything about it. It’s easy to read, it’s quick to read, but stuffed with good information to help you improve yourself. What’s not to love? This is one of those few books that I would recommend to everyone, because it really changed the way I see myself, others, and the world, and has genuine helped how I interact with others.